Located in the heart of the AOC Pomerol, the vineyard of Petrus, the world's most famous wine, is planted exclusively with Merlot. Experts agree that the 1967 vintage produced only light wines except Petrus and its rival, Château Trotanoy. Petrus 1967 is once again at the top of the vintage's podium! 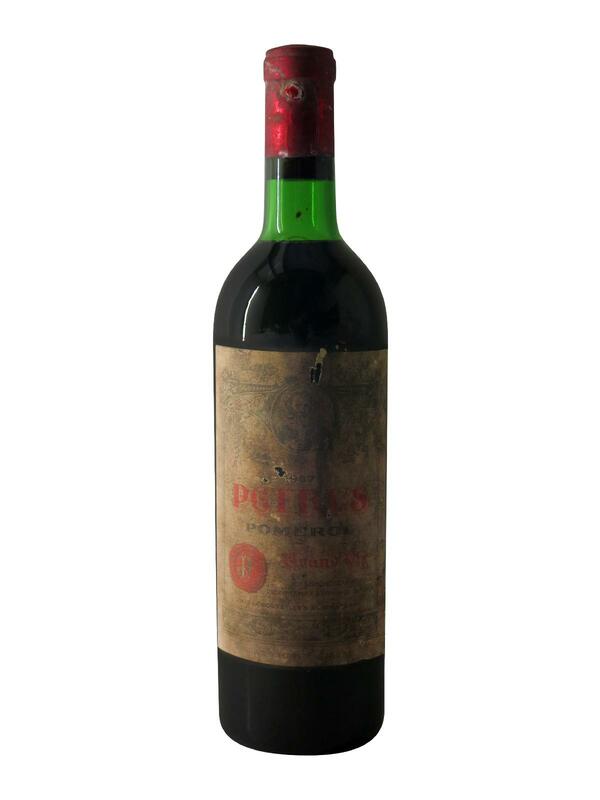 With a beautiful dark ruby color, very slightly browned by the years, the 1967 Petrus distils a complex bouquet of black fruits, cherries and dried herbs rolled up in roasted and woody notes. On the palate, Petrus 1967 reveals an extraordinary sweetness and elegance. Entirely ripe, it is fleshy, warm and incredibly rich in aromas with abundant and ripe black fruits. The tannins are finely worked and numerous enough to give it a silky and velvety texture but unfortunately fade rather quickly once in the glass. Petrus 1967 once again demonstrates the exceptional know-how of the world's most renowned Pomerol estate.